"Jake is the Steph Curry of speaking – unstoppable!" Jake elevates people to achieve their personal definition of success and happiness by taking action, building authentic relationships, and having fun along the journey! 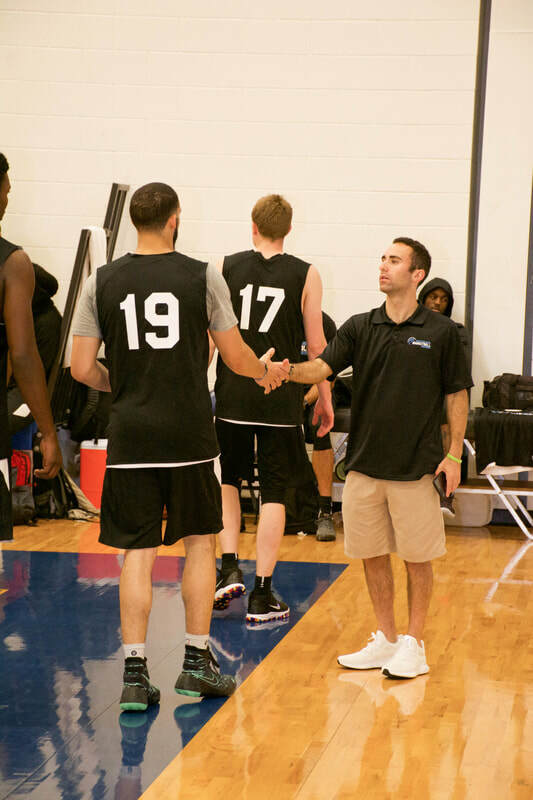 Founded the PBC as a secondary NBA draft combine to help players showcase their talents and achieve their dream of playing professional basketball. All players who have attended the PBC signed a professional contract! I am the bestselling author of Elevate Beyond and Elevate Your Network, a high energy inspirational speaker and the founder of the Professional Basketball Combine. I am on a mission to ELEVATE and inspire millions of people on their journey to achieving their own definition of success.